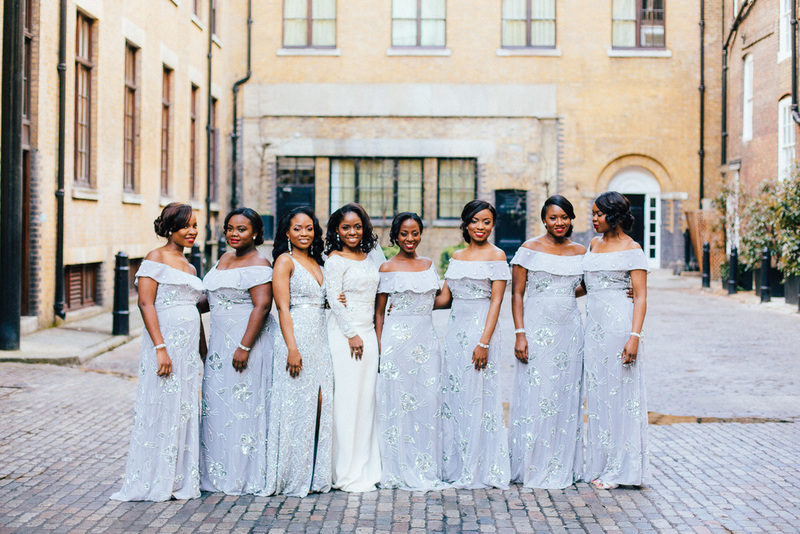 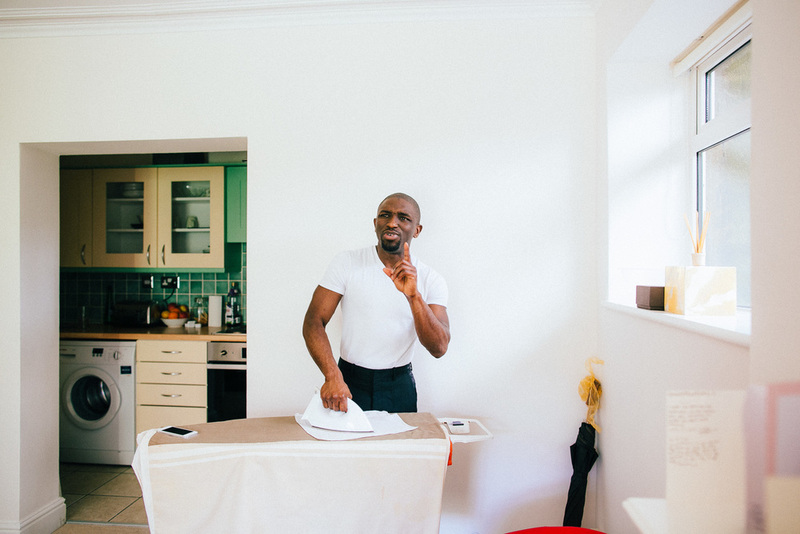 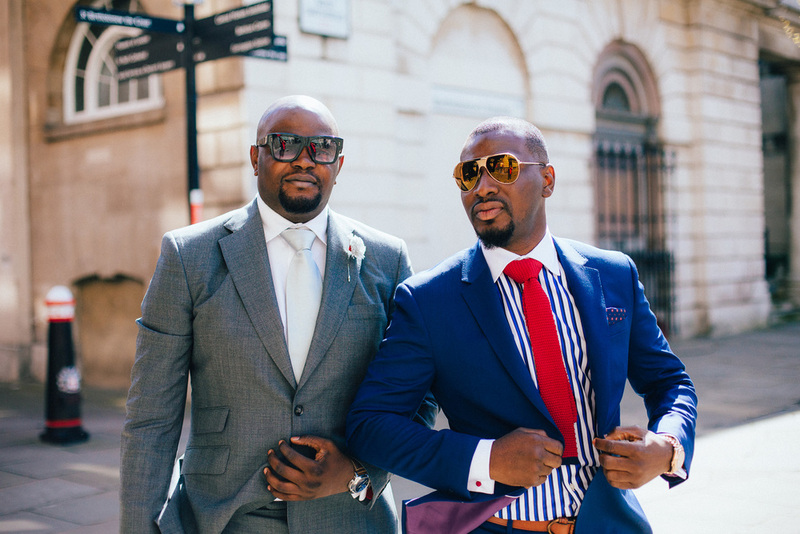 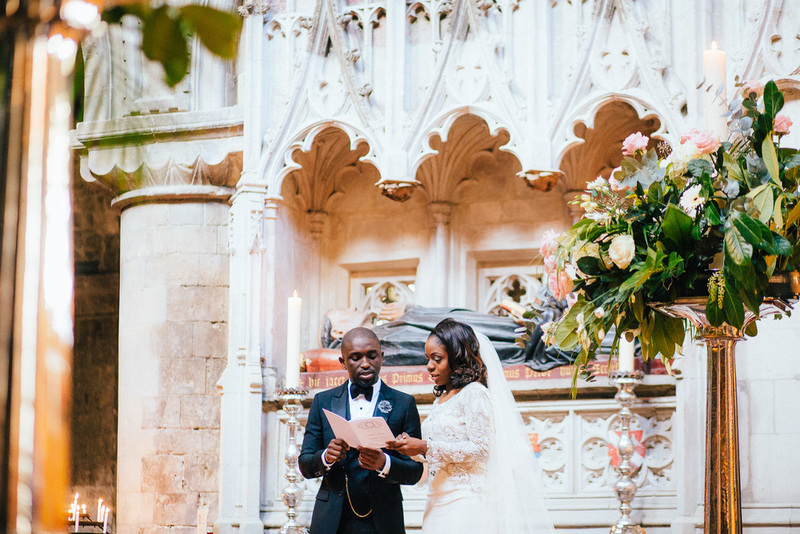 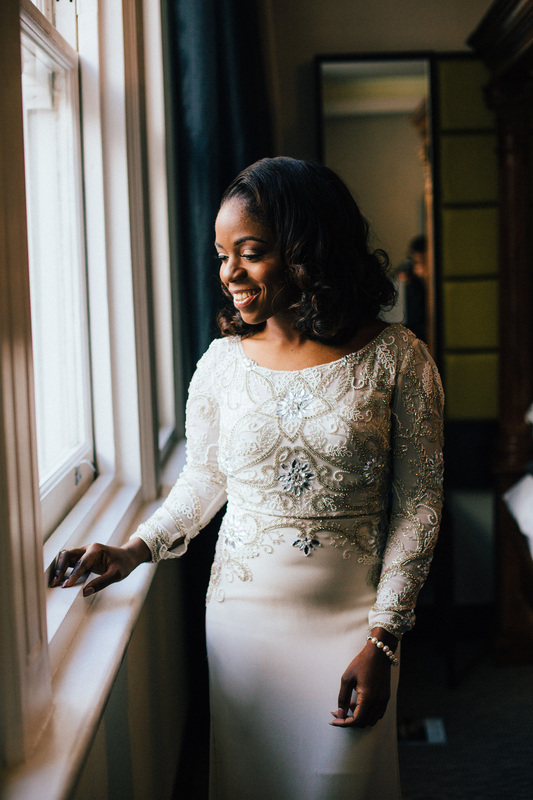 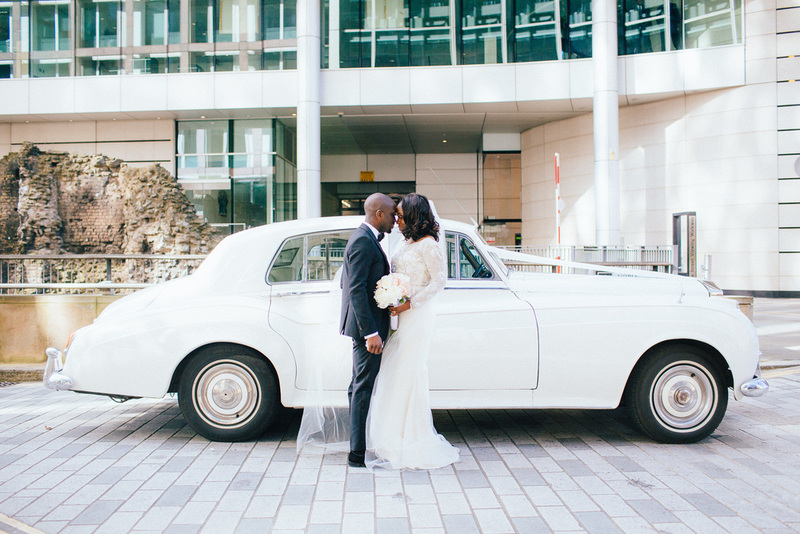 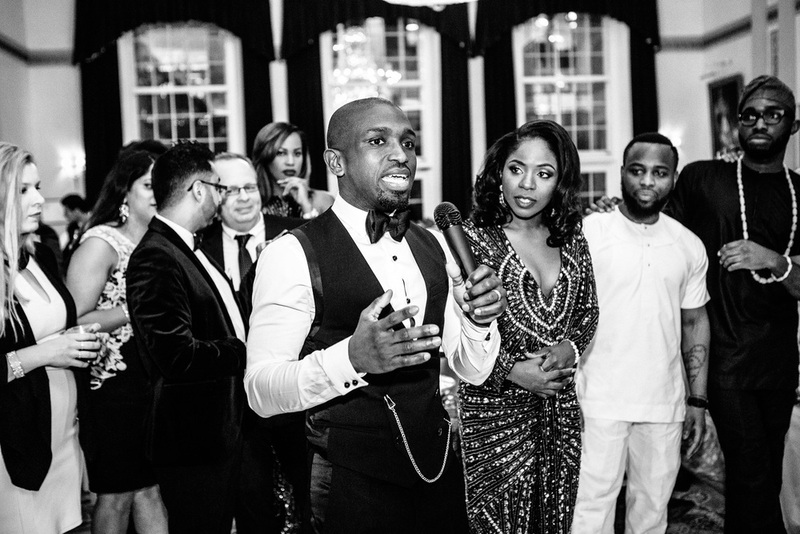 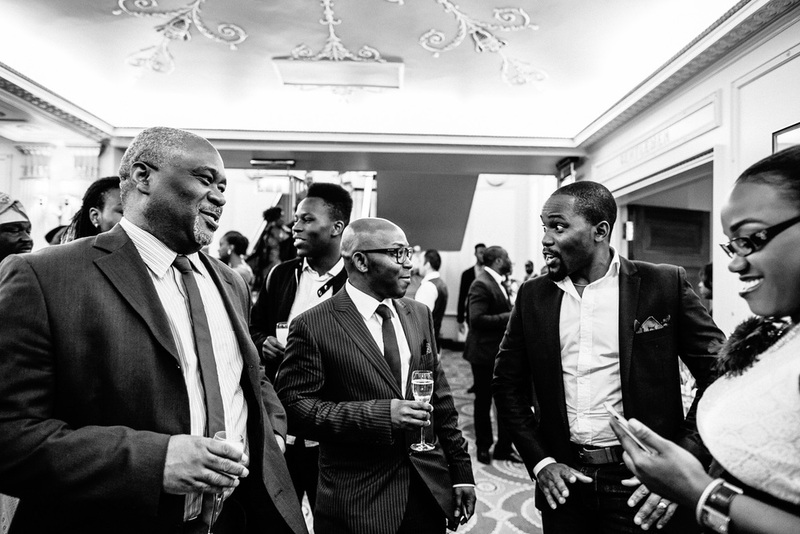 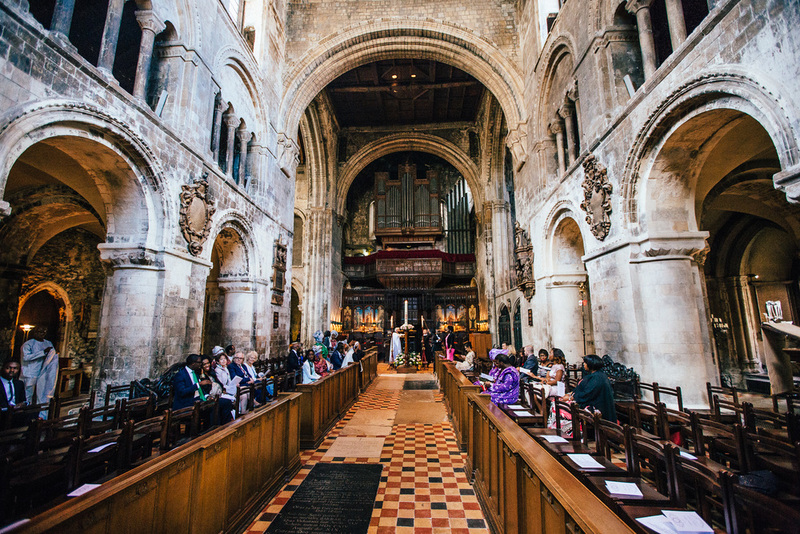 A colourful Nigerian wedding in the heart of London. 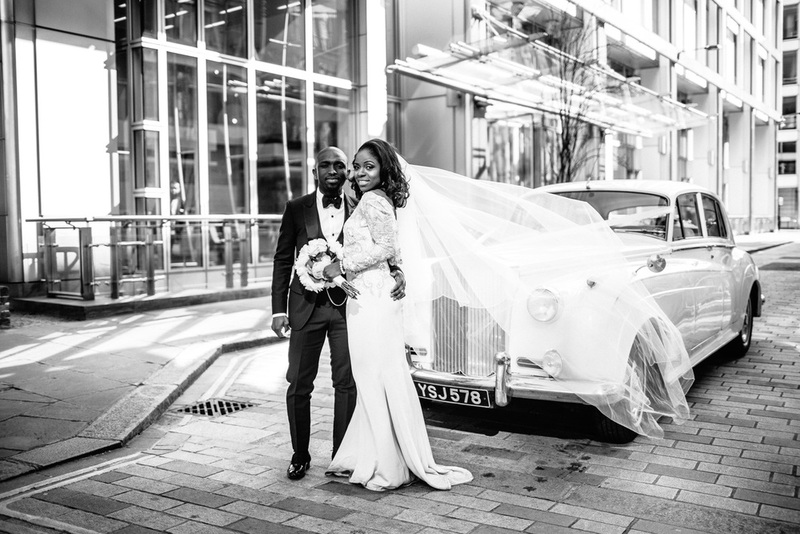 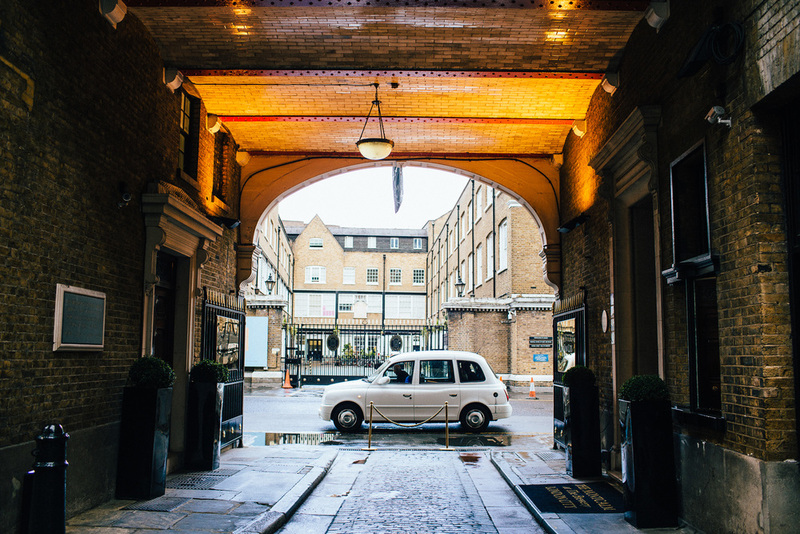 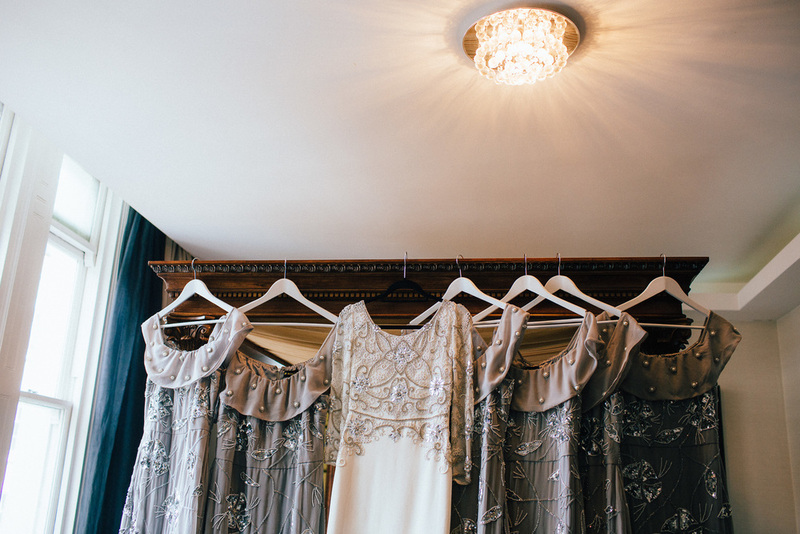 The bridal party gathered at the very fashionable Montcalm Hotel in the city and the ceremony took place at the grand St Bartholemew the Great. 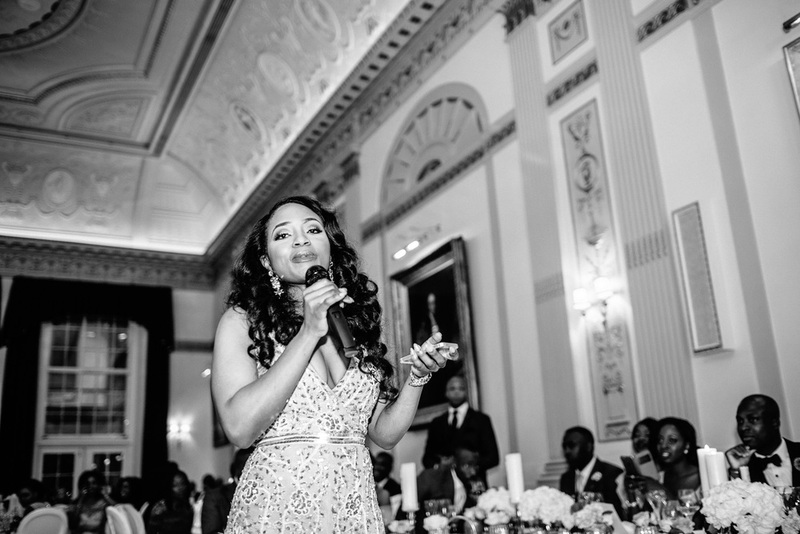 The reception was at Plaisters Hall in the heart of the city. 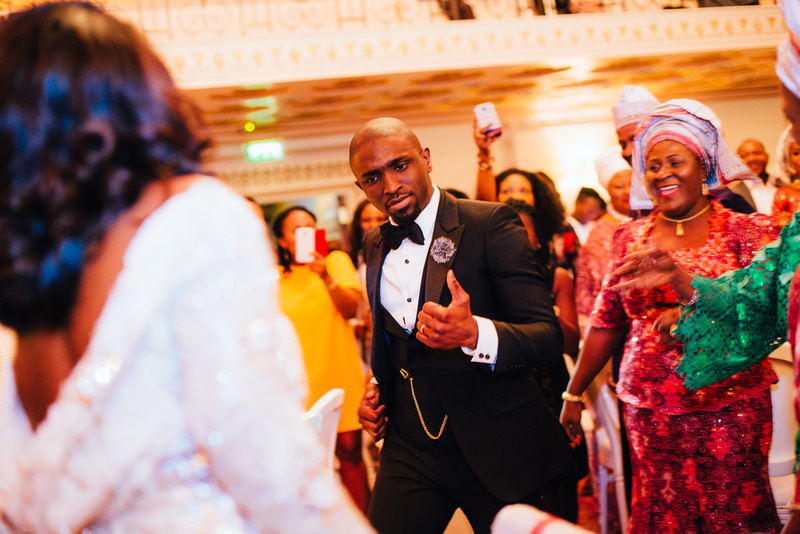 I love shooting a Nigerian wedding - the dancing is second to none, especially the family and bridal party entrance at the start of the reception and the traditional outfits are fantastically colourful and bold.